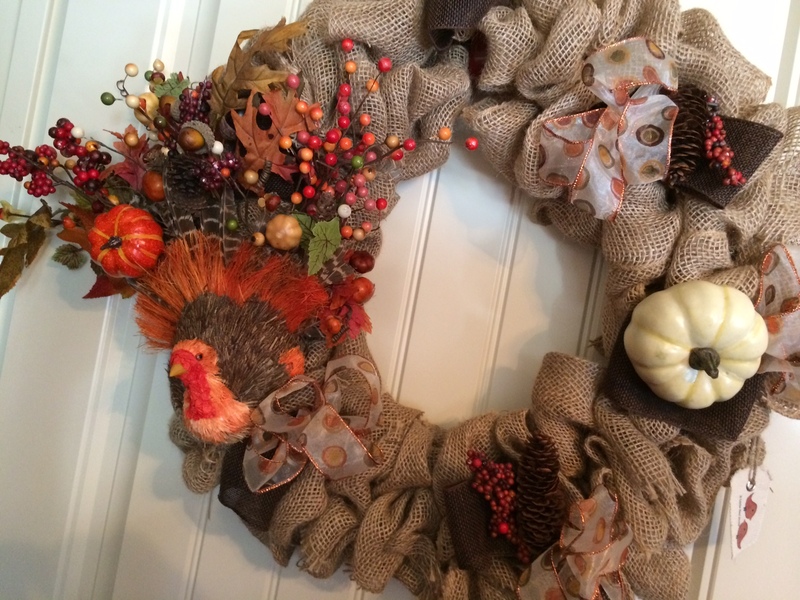 I love my burlap turkey wreath!!!! I think he turned out fantastic. He was also part of the silent auction at Tailgating for Tots to benefit Arkansas Children’s Hospital!!!! !